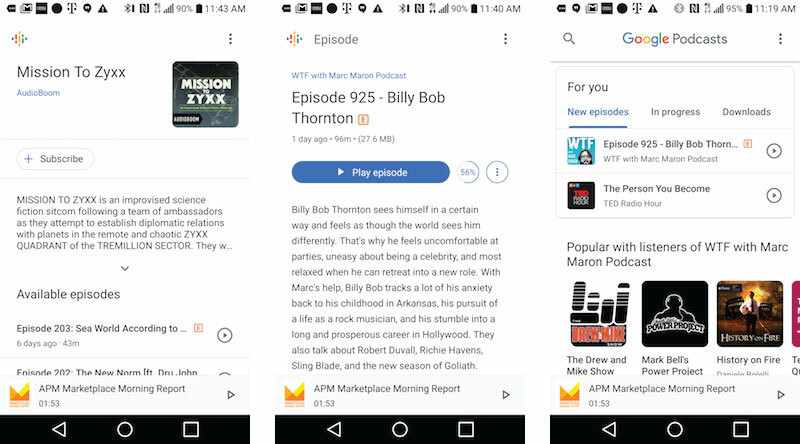 Google has released its awaited native Android podcasts app, Google Podcasts. 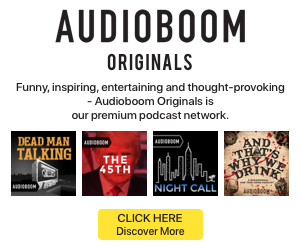 While Google is planting its podcast discovery and distribution flag years after Apple established the category in iTunes, the release positions Google Podcasts as clear opposition to Apple’s Podcasts app. Google has been using its main search function as its podcast discovery and streaming solution, as described recently in a series of interviews with Steve Pratt of Pacific Media. The main missing element in that experience is downloading, which is essential for offline listening. As a first iteration, Google Podcasts is simple and streamlined. Presumably more features will be added as described in the Steve Pratt interviews; for now, the basic functions are searching, following, listening, and downloading. A default setting helps with storage management — fully listened episodes that have been downloaded are deleted within 24 hours, or in a month whether played or not. Some people will appreciate that more than others. The app reportedly executes cross-device synchronization, meaning you can start an episode on your phone, and resume it later on a smart speaker. We have been testing this in Google Assistant’s “Play the news” command, seamlessly moving our listening from Google Home to an Android phone. Google Home’s advantage in the market over Apple’s HomePod smart speaker could help drive use of Google Podcasts. For now, the main takeaway is that Google is formally in the podcast game at last. Google Podcasts is probably included in all fresh versions of Android, bolted into the Google app cluster on most Android phones. 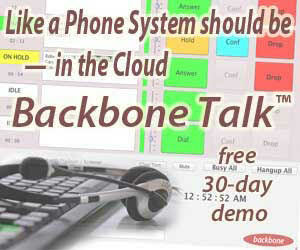 That alone carries potential for funneling new audiences into podcast listening.